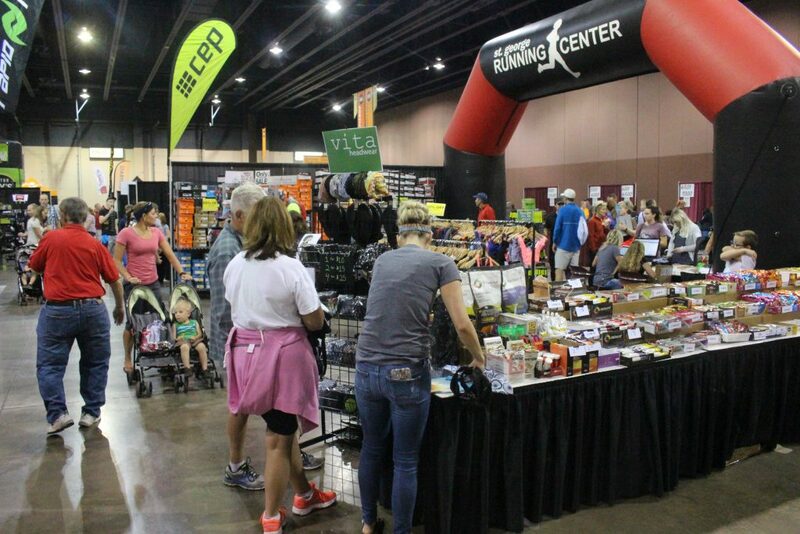 ST. GEORGE — More than 7,000 runners are expected to fill the course Saturday morning for the 41st annual St. George Marathon. 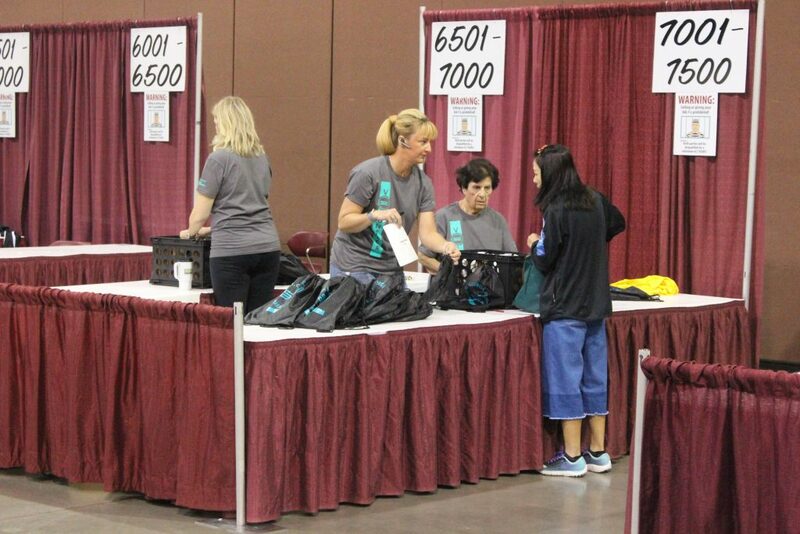 Thousands of others will be joining as spectators, while many others, including hundreds of volunteers, will be working to ensure the event goes smoothly. 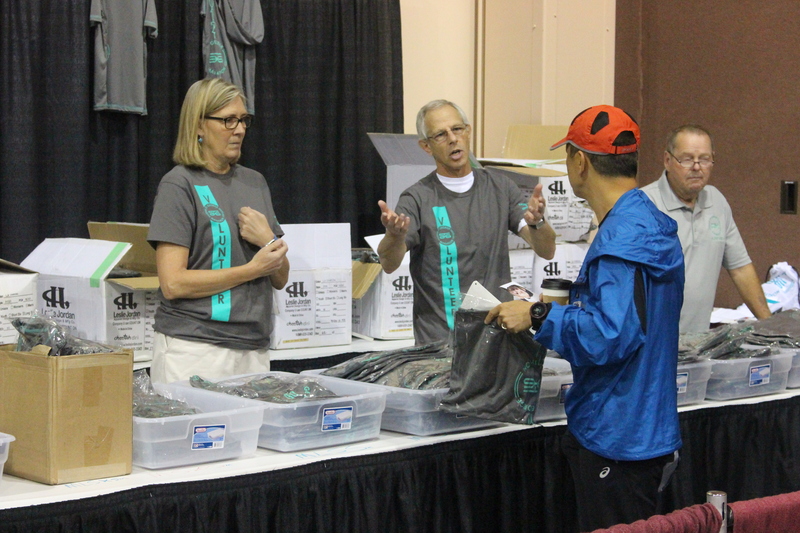 Starting Friday morning, registered participants and their families have been stopping by the Altra Health and Fitness Expo at the Dixie Center St. George, where the runners have been picking up their numbered bibs, T-shirts and runner packets. The expo, which continues until 9 p.m. Friday, features dozens of vendor booths, free health clinics and prize drawings. The popular all-you-can eat pasta dinner goes from 4 to 8 p.m. Friday at the Dixie Center, with tickets costing $10 for adults and $5 for children. After loading up on carbs and catching a few hours sleep Friday night, runners will begin boarding shuttle buses beginning at 3:45 a.m. at Vernon Worthen Park, 300 S. 400 East, St. George. After the the race starts at 6:45 a.m. Saturday, the throng will make its way down the hilly, winding course. Along the way, the runners will experience a nearly 2,600-foot drop in total elevation, from 5,243 feet near the starting line in the mountains of Pine Valley to 2,678 feet at the finish line at Vernon Worthen Park. According to race officials, this year’s registered runners come from at least 47 different states, 15 foreign countries and a handful of U.S. territories. Based on previous years’ statistics, between 70 and 80 percent of the runners will finish the 26.2-mile course within the six-hour time limit. Collectively, they will log well over 150,000 miles during the race, while chugging 4,250 gallons of water and 1,960 gallons of Gatorade in 155,000 cups handed out at the race’s 17 aid stations. The current course records (overall male and female) are held by Bryant Jensen of Ogden, who ran the 2013 race in a time of 2 hours 15 minutes 56 seconds, and by Deeja Youngquist of Albuquerque, New Mexico, who clocked a time of 2:36:06 in 2007. For a complete listing of all records and categories, visit the marathon’s records page on its website. 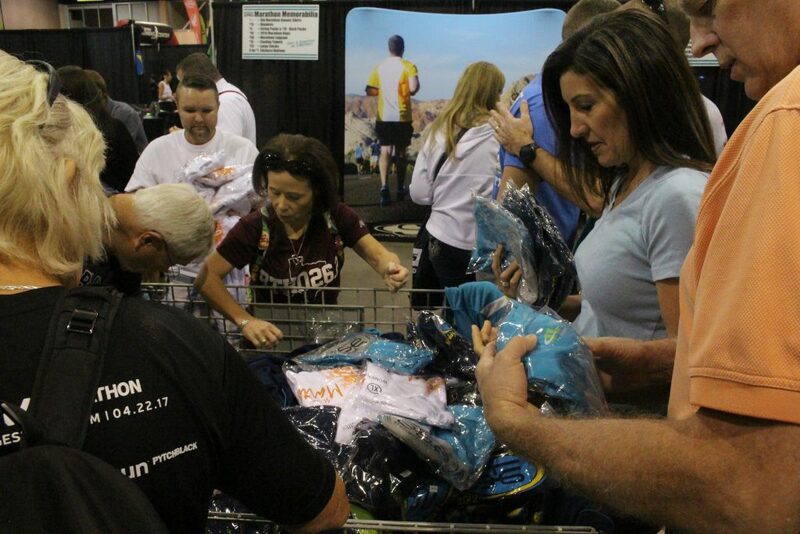 This year, more than 100 people are eligible to join the St. George Marathon’s prestigious Ten-Year Club, which has more than 1,300 members who have run in 10 or more St. George Marathon races, not necessarily consecutively. A total of 241 runners have participated in the event for 20 or more years, with another 18 runners expected to join the Twenty-Year Club this year. The event’s Thirty-Year Club has 34 members and could grow by 10 more in 2017. The only member of the Forty-Year club, longtime St. George resident Debbie Zockoll, 61, is planning to run the race for the 41st straight time this year. “After 41 years you would think I have it down, but every year has been different with a little challenge most years,” Zockoll told the St. George News. Zockoll said she is happy she will be running alongside her sister this year. “She stuck by me last year when I was going through chemo so I’m hoping to stay with her this year and be a bit faster,” Zockoll said. McMaster says he typically runs the race in around 3:10:00, but he’ll be taking it easier because he’s running alongside his 22-year-old daughter for the second straight year. “We anticipate finishing in under five hours, so a little different goal for me this year,” McMaster said. Among those running the race for the first time is Karen Belich, 54, of St. George. Belich said she has run half-marathons before but never a full 26.2-mile race. She is determined to make it to the finish line, saying she is running on behalf of a nephew who is recovering from addiction. Several family members will be traveling to St. George from the Price area to watch her run Saturday, Belich said. Von Christiansen, 47, an attorney from Beaver, hopes to be running his 14th St. George Marathon on Saturday, and his 20th marathon overall. “I love the starting-line energy, the scenic course, the cheering fans, the awesome finisher medals and the yummy ice cream at the end of the race,” Christiansen said, adding that his wife, Melynda, and two children, Kya and Josh, will be there to cheer him on near the finish line. In the handcycle category, Chris Sproule, 40, of Las Vegas, will be looking to defend his title, after winning last year’s race in a time of 1:03.14, narrowly beating Jerry Young, 40, of Providence, who recorded a time of 1:05:18 last and has won the St. George event multiple times, including in 2015 when he set a new course record with a time of 54:20. Cedar City resident Travis Wood, 33, placed third in the category last year with a time of 1:05:59, and is registered to race again this year, which will be his fifth straight year competing in the St. George Marathon. 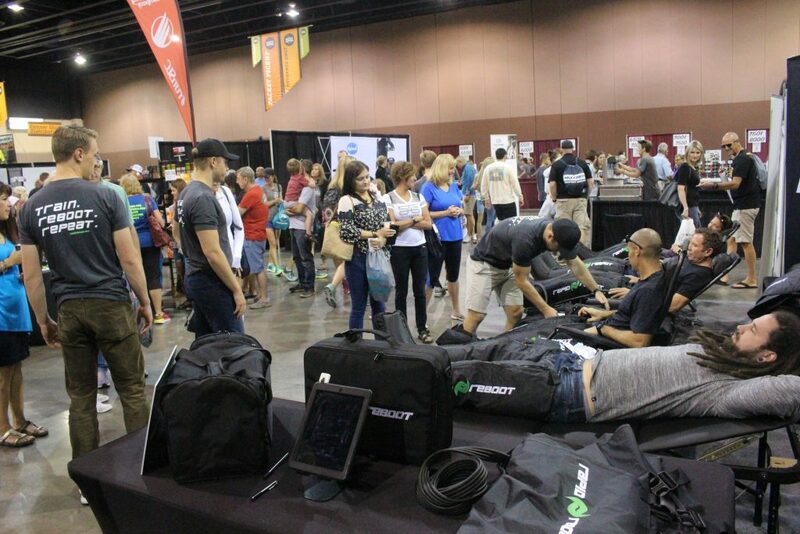 “I’m hoping to be in the top two and beat my time, but we will see how the weather goes,” Wood told the St. George News. Russell Hunter, 50, of Leander, Texa,s is also running in the St. George Marathon for the first time. “I hope to do the race in around five-and-a-half hours. My last marathon was just under six hours. I am not a fast runner, but we have a good challenge,” Hunter said, adding that his wife and family will be cheering him on from the sidelines. South Jordan resident Tim Hurst, 59, is running the St. George Marathon for the first time, but he is far from a rookie, even though he didn’t start running marathons until after he turned 50. In January, Hurst completed his seven-year goal of running a marathon in each of the 50 U.S. states, with Florida being the last one checked off the list. After a short hiatus, Hurst soon resumed running again, finishing two more marathons and a half-marathon event in northern Utah earlier this year before signing up for the St. George Marathon for the first time. Saturday’s race will be his 60th full marathon. “I realize now I can never give up running. I love it way too much. I will keep running as long as my one leg and a half will carry me,” Hurst wrote on his blog at runningonmylastleg.com. Hurst, an amputee who lost the lower part of his left leg in an accident when he was 21, runs with a prosthetic blade.